I primarily enjoy four things in life: food, people, sports, and the great outdoors. I love to try different type’s food, whether it be a person’s home cooking or a new restaurant. I also love to be around people, and it is a plus when I can share time with people eating some good food. I love most sports, either participating or spectating as well. And I love exploring the world, whether it be hiking, walking the beach, or travelling to a new or even familiar place. I am a Florida native. 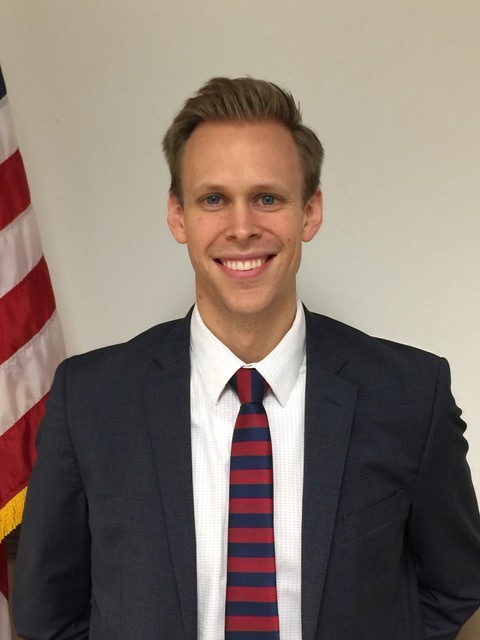 I grew up in Orlando, Florida where I received a bachelor’s degree in Accounting. I spent roughly three and a half years as an accountant for the largest hospital group in Florida, ironically named Florida Hospital. Although I enjoyed accounting I had a desire to become an attorney. I wanted to finish a dream that my grandfather started, but was unable to complete. So I pursued a career in law and attended Stetson University College of Law in St. Petersburg, Florida. I was able to attend and graduate the very law school my grandfather attended many years ago, and fulfill his broken dream as well as my own. After law school I followed my wife through medical school from Florida to North Carolina and finally here to California. And while living in each of these states I was required to sit for the bar in order to practice law there. So I am now licensed in Florida, North Carolina, and California. I enjoy first and foremost, helping people. Legal Aid allows me to do this in a unique way by helping people who would otherwise potentially be left out in the cold. 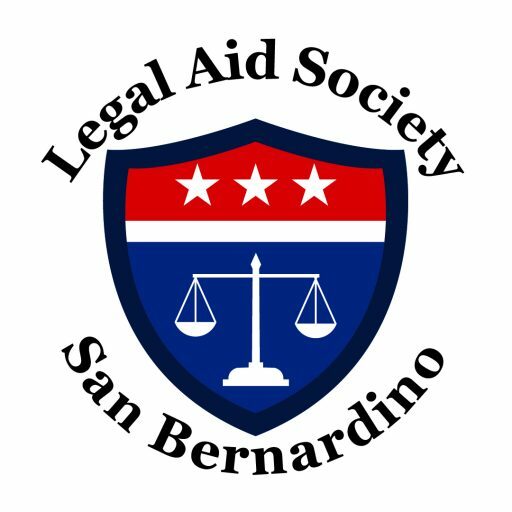 At Legal Aid we are not always able to help clients with each and every need they have, but the Legal Aid Society of San Bernardino does it best to help as many people as possible. I am proud to work here because of that and because this Legal Aid is like a family. Everyone here has a unique personality, but at the end of the day we work together for one common purpose, to help people. Copyright © 2016 DigitalLAW. All rights reserved.